Local and experienced to best serve you. Chris was born and raised in Brown Deer, WI. Chris spent many years managing successful restaurants in downtown Milwaukee. 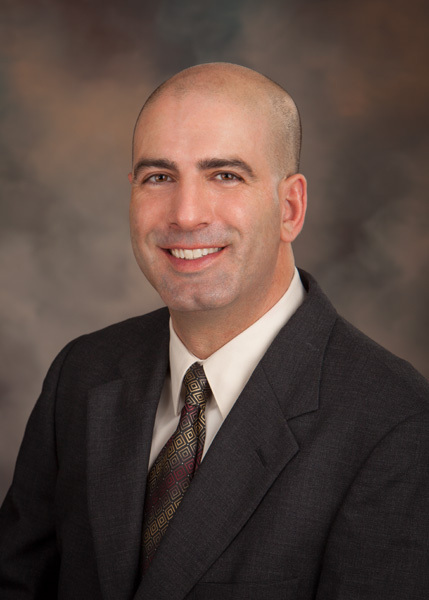 Chris began his real estate career in 2012 with Jason Scott Realty. He joined RE/MAX United in October, 2014. He lives in Grafton with his 2 daughters. He loves working in the community he has lived in for over 10 years. He enjoys meeting and working with new people, earning their respect and gratitude for a job well done.